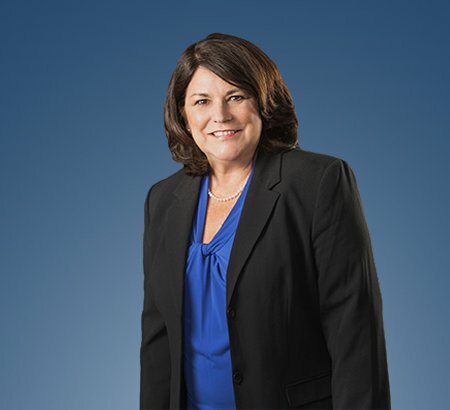 Kim S. Kondalski concentrates her practice in the areas of workers' compensation law and employment law in the public, private and non-profit sectors, including state-funded and self-insured employers. Her administrative experience includes matters involving the EEOC, OCRC, Department of Labor, Ohio Department of Job and Family Services, Ohio Bureau of Workers' Compensation and the Industrial Commission. Her litigation experience comprises appearances in federal and state courts, trial and appellate levels. Ms. Kondalski is a member of Eastman & Smith. Ms. Kondalski is a former adjunct faculty member of the University of Toledo College of Business, Department of Management. She currently serves as an Impartial Hearing Officer in K-12 Special Education matters.